I'd lived my life on two principles: discipline and control. Well, until now. There's that phrase, though. "How's that working out for you?" The answer, when it came to Hope Sinclair, was, "not so well". She might be little, she might be sweet, and she might be young, but if I'd thought she'd be compliant anywhere but in bed, I'd learned my lesson. To keep her, I had to let her go. To hold her, I had to turn her loose. To have her in my life, I had to accept that she was 9,000 miles away in New Zealand, in my grandfather's house in Katikati, surrounded by the loving members of my Maori whanau and much too close to the not-so-loving ones. What did you like most about Found? Perfect book for listening on a long journey managed to listen to 5hrs on one day it certainly made an hour of travel and two diversions easier to cope with. Love Hope she really shows Hemi that she has an inner strength and will fight for her family even if it is by separating it for a little will. I loved that Hemi learned how to live love and work when he was no longer the centre of his universe. It is full of laughs, love and a the odd catfight. What made the experience of listening to Found the most enjoyable? 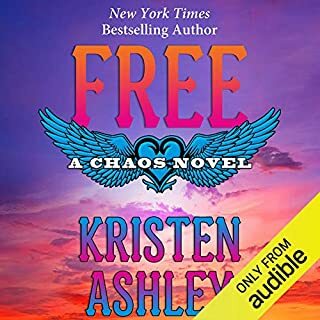 This is a story of redemption and two fierce souls becoming bound together through more than just romance and love, but through hardships and strengths, personal sacrifice, and courage. The spirit of their relationship is something so beautiful and rare - and these two people achieve something so sacred and precious throughout their journey together. I will let you discover this for yourself. One of my favorite scenes is near the end of the story - which I won't give away, but let's just say we get to see how FIERCE Hope can be - and she truly comes into her own identity. Never a wilting flower in the face of conflict, she learns how to take ownership and becomes a really courageous, take-charge, unstoppable woman. GO HOPE! I really came to admire her. I love this new narrator. Emma does a fantastic job with all the different kiwi accents, and characters - both male -and female, young and older- and distinguishes the characters enough so you can tell easily enough which one is talking. She does a great job going back and forth between the voices and keeps you hooked and adds so many layers of personality through her voice. Her expression of the full emotional range is beautiful! YES! There is fantastic tension and suspense. This was one book I really dug into. This is the 3rd installment of Hope and Hemi's story and is NOT a stand alone book. 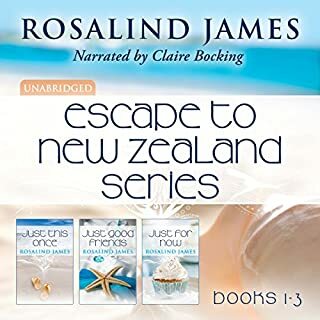 (The first book in the series was referenced in Rosalind James' recent book "Just in Time" in her Escape to New Zealand series. She introduced Hope and Hemi, who meet at a photoshoot for one of Hemi's company product lines. Hope was the assistant to the photographer, and had an immediate attraction to the polite Maori clothing designer from New Zealand. 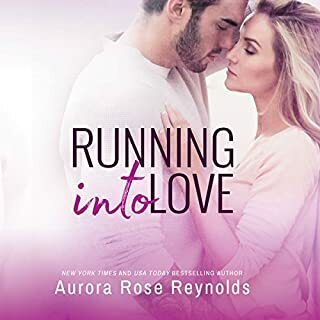 This story is the continuation of the story after the end of book 2, "Fractured", when Hope has just found out she is pregnant and has decided to 'run away' - and go to New Zealand to take a break from her and Hemi's relationship with Hemi's grandfather Koru.. When Hope ran to New Zealand she discovered for herself the true meaning of family and loyalty, I believe she gained a new respect for Hemi through learning about his roots and his history. We actually see lots of Hemi's baggage and backstory, which I had really wanted to learn about. I find him to be one of Ms. James' most sophisticated and interesting characters of all of her books. 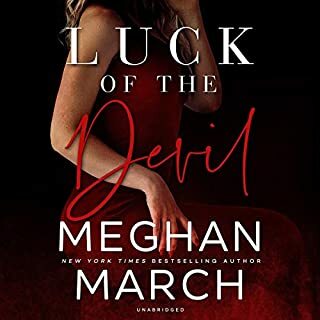 He is fascinating, and I'm enjoying discovering how perfect for each other Hope and Hemi are through his misadventures and mistakes. She's his equal and sometimes (usually) forces him to see himself in the mirror. In terms of steaminess, this book is HOT! And edgy… and steamy! But not inappropriately so - or over the top. Ms. James keeps it all in the tasteful context of the plot and the integrity of the story. A moment in the book that particularly moved me - there are so many to choose from. 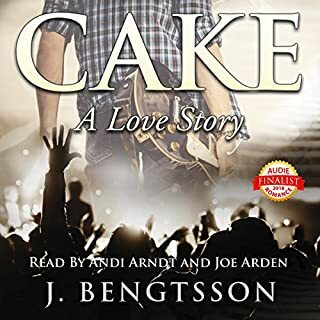 I think one of the turning points in the book was when Hemi realized the impact Hope had made on him - beyond loving him, and being a support mate. She is the other half of his soul. He realized he did not have to be alone anymore. It was a HUGE aha! Moment for him. Thanks Ms.James, for concluding this series so beautifully and keeping me hooked on New Zealand! Looking forward to many more future stories about this magical place. What other book might you compare Found to and why? FIERCE because it's a continuation of the story except we see so much growth of Hope, Hemi and Karen as characters. I loved Rosalinds description of the ocean from Hope's perspective. I could almost hear and see it. It was so perfect. 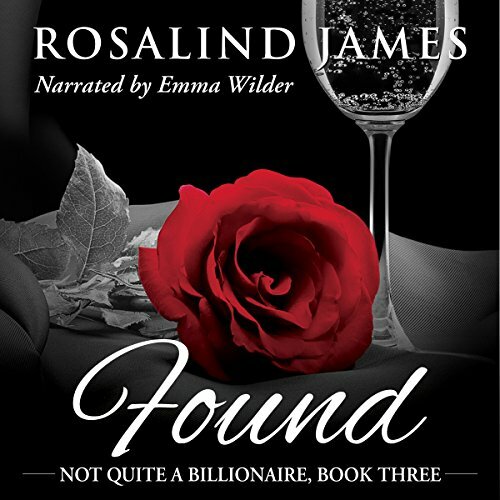 Found is the third book in the trilogy of Hope and Hemi. 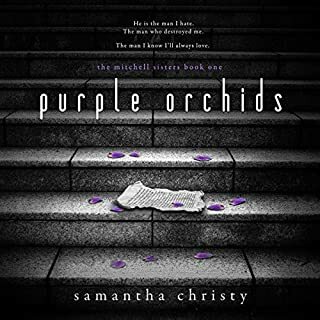 This book jumps right into a tense scenario which makes you hold onto your headphones because you can't put down the story. Hope has had to deal with many challenges in her young life and this book begins with another, but resourceful Hope keeps her head together to address her latest challenge. In this book we watch Hope learn to "take the reins" of her life, become more confident and finally feel comfortable with her future path. Hemi is perceived as an emotionally and patiently controlled person, but Hope has his emotions and control on a rollercoaster ride. This forces Hemi to look inward at his life in regards to his work schedule, lack of love from his parents and first wife and wanting to share his Maori values with Hope and Karen. Hope and Hemi share with each other their own special strengths that have helped them in their lives so far, I perceived it as throwing life-lines to one another. Rosalind James is a master of describing different age groups. This time she is spot-on with how Hope's 16 year old sister acts. 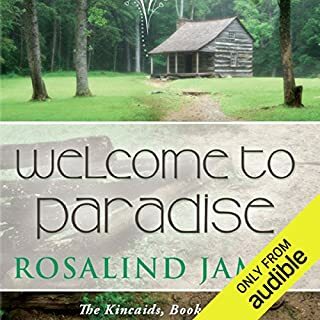 I am always enamored with the Maori family dynamics and respect in all of Rosalinds NZ books. Emma Wilder is the first narrator of an audio book that I felt captured each characters essence with her change of voice, inflections etc. Wonderful job!! Disclaimer: "I received a free copy of this book in exchange for an honest review. I was not compensated for my review, and I was not required to write a positive review. 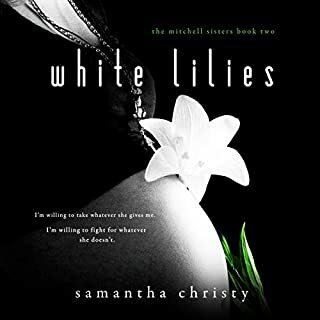 The opinion expressed here is my own"
This was a great end to a beautiful series. Couldn't put it down and hated to see it end. Wanted to know more about Hemi's bio family, find about Karen's growth and the cousin in love with Hope. Oh well, thanks RJ for a lovely love story. Great story and Emma James totally draws you in and has she ever got the accent nailed. All 3 books are very good reads but # 3 was stellar. The story definitely keeps your attention. Explicit parts are a bit much at times but can be skipped over. Loved learning about the Maori culture, as well. Narrator outstanding. Well done! This was such a great series. 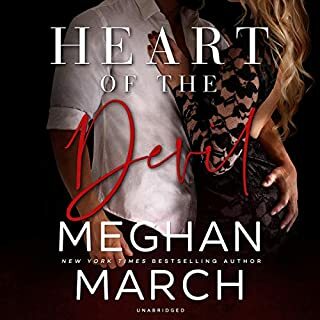 Loved Hemi and Hope and all their struggles that lead them to a HEA. I didn't like that Hope was away from home for so long. I liked how Hemi and his cousin handled a certain situation. After reading the Series "Escape to New Zealand" Hope and Hemi's story that caused so many problems for Faith and Will. The steamy, almost erotica story that plagued them through the entire story comes to life. 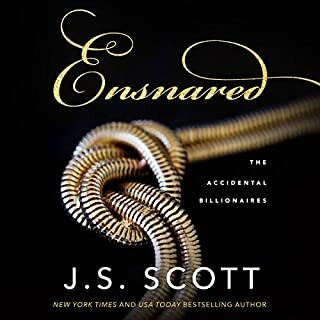 A very good listen even with a change of narrator. Long story but it never really drags. as All in all, wonderful! Suit three books were great! Must read ! 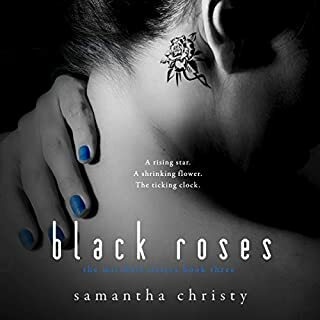 Looking for the next books to read by Roslyn James. I’m new to this author, next please!!! Great story, I hope Ms. James continues the story. I really would like to check in on the family and see how they navigate through life as a family. my eyes are raw from all the happy tears. I recommend starting with the first book in the series and don't stop until you have read them all,they are just that good.